About Organization: RHFL is a professionally managed housing finance company headquartered in Chennai, Tamil Nadu. 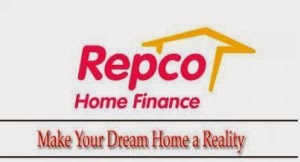 We were incorporated in April 2000 as a wholly owned subsidiary of the Repatriates Co-operative Finance and Development Bank Limited (Repco Bank Limited, repcobank.com ), a Government of India enterprise, to tap the growth potential in the housing finance market. We are registered as a housing finance company with the NHB.